The US Government was publicly accusing Chinese electronics manufacturer Huawei of espionage from the past few years. Ironically, it has now been revealed that the National Security Agency conducted a major offensive cyber operations against the Chinese government and networking company Huawei, in early 2009. According to reports based on classified documents leaked by Edward Snowden and viewed by The Times and Der Spiegel, NSA has infiltrated servers in the headquarters of Chinese telecommunications and hacked into the email servers of Huawei five years ago. 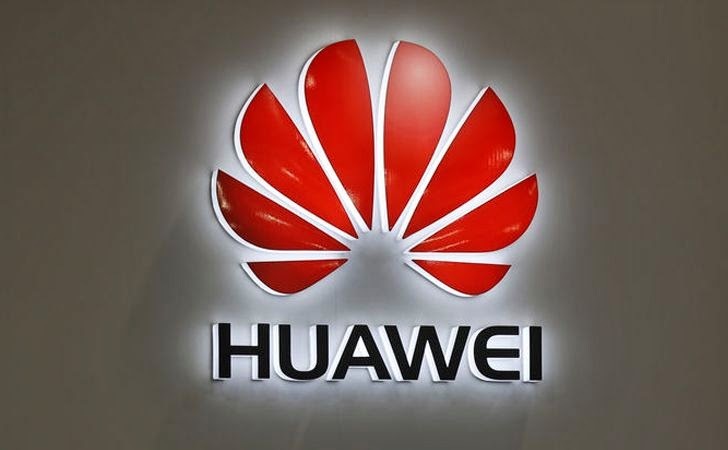 Code-named as "Operation Shotgiant" was conducted with the involvement of the CIA, White House intelligence coordinator and the FBI; aimed to find a link between Huawei and China’s People’s Liberation Army. NSA accessed the emails of many Huawei employees' for this purpose. NSA also aimed to conduct surveillance through computer and telephone networks Huawei sold to other nations. According to the papers, NSA stole the secret source code for certain Huawei products, and obtained the information on how to exploit Huawei's products in order to spy on foreign customers such as Iran, Afghanistan, Pakistan, Kenya, and Cuba. The reports show the NSA spying on former Chinese President Hu Jintao, the country’s trade ministry, banks, telecoms firms and also tracking more than 20 Chinese hacking groups, where more than half of them Chinese Army or Navy units. "If it is true, the irony is that exactly what they are doing to us is what they have always charged that the Chinese are doing through us," William Plummer, a senior Huawei executive in the United States "If such espionage has been truly conducted, then it is known that the company is independent and has no unusual ties to any government and that knowledge should be relayed publicly to put an end to an era of mis- and disinformation." The US and China are hacking each other from long time and NSA spokeswoman Caitlin Hayden said that the NSA spying is for national security purposes only, "We do not give intelligence we collect to US companies to enhance their international competitiveness or increase their bottom line." The US Government labeled their actions (Stealing Source codes, installing backdoors) as 'Hacking for National Security' and accusing Huawei for 'Corporate Theft'. In a document NSA wrote, "We currently have good access and so much data that we don't know what to do with it,"